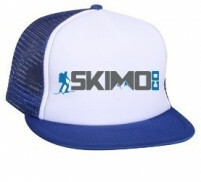 Every good ski company needs a trucker hat, which is why our introduction of the SCARPA Logo Trucker hat is long overdue. 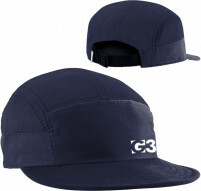 Instead of calling it something fancy like “cappelo,” SCARPA decided to call it what it is: the Logo Trucker Hat. Of course, they probably still call it a cappelo in Italy. Constructed with cotton in front and mesh in the rear for breathability, the Logo Trucker Hat is great for spring tours or as mountain-town “recovery” apparel. Fantastico!